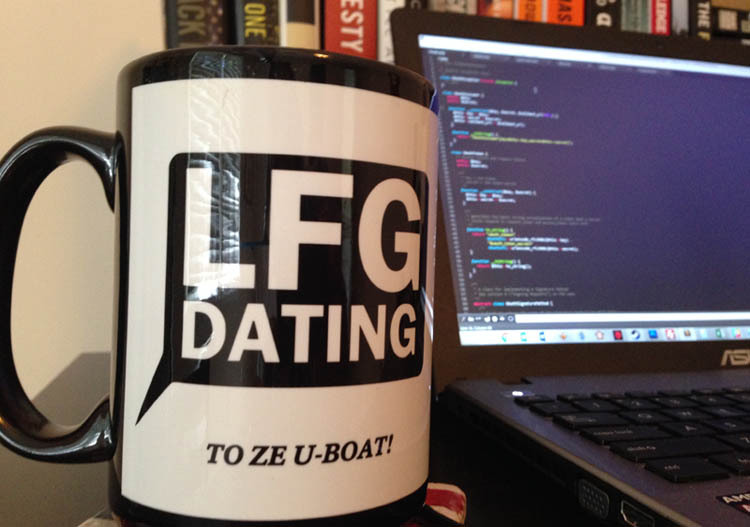 LFGdating is about to get infinitely more efficient with your time, and your matches will appreciate it – we think you will too! In the very near future, our entire match preferences portion of the user registration survey will literally go away, which means new user signup times will essentially be cut in half, and you’ll have single gamer matches in front of you even quicker than before. Oh, and it gets even better, trust me – click below to find out how. If you’ve already created a profile at LFG, you may very well be scratching your head as to how a gamer dating site – or any online dating site – can do away entirely with a match preferences section, and still allow its users to find who they’re looking for? Well, that’s why we think you’ll love this next piece: our entire match preferences survey is currently being converted into filter format – perhaps best of all, every single one of these filters will be available to the entire LFG community, whether you’re a premium member or not. So now, when you’re ready to edit your own match preferences, there’s no more survey – just quick hitting match preferences filters fully embedded and shoulder to shoulder with your personalized matches. You save time, new users are happier, which makes current members happier, and LFGdating continues down its current path to absolute mammoth community size. We hope you’re excited about this new match preferences overhaul – and that’s exactly what it is – because we are absolutely giddy to hit launch. Oh, and since we’re on the topic of LFG web development and new features, I can excitingly say we have even bigger roll-outs happening later on this year, so prepare thyselves for even bigger news. As soon as we hit go on the new match preferences filter we will surely spread the word – until then have a stellar day, and enjoy LFGdating!